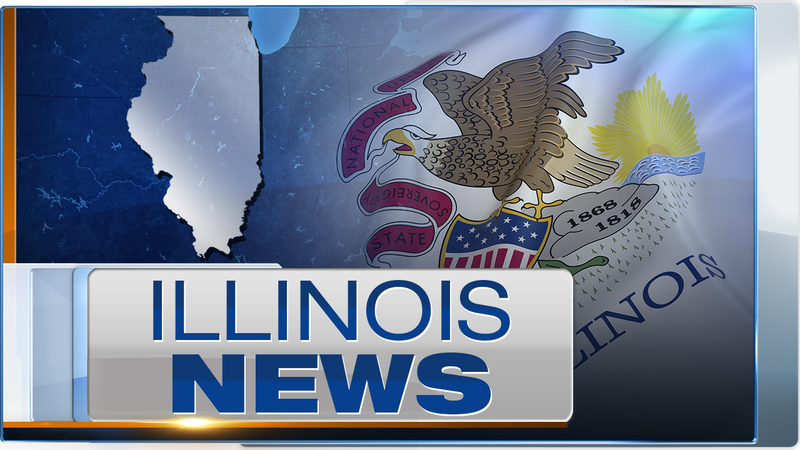 CHICAGO (WLS) -- The Illinois Treasurer's Office kicked off its holiday unclaimed property auction on Cyber Monday. -a 1957 one-dollar silver certificate "error note"
The auction ends Dec. 1. To check out these items and more, visit www.illinoistreasurer.gov.